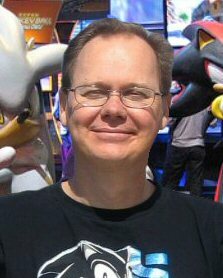 After I left Spectrum HoloByte I ended up at a small studio in central California called Alexandria. 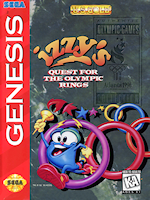 They had already started on the art for Izzy, a game based on a character created for the 1996 Olympics, but outside of that, no gameplay direction had been established yet. 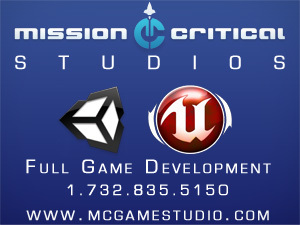 I stepped in as the lead and only gameplay designer on the project and created all of the play designs for the game.